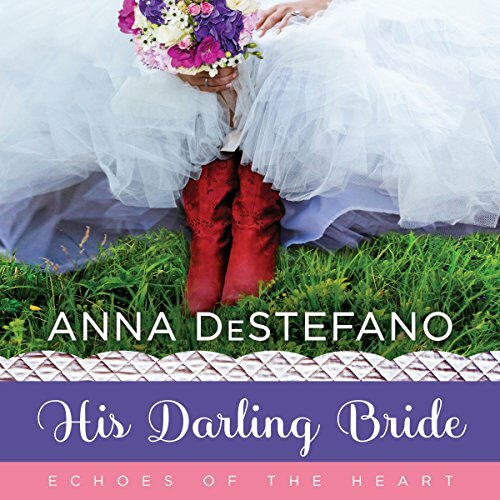 Showing results by author "Anna DeStefano"
Selena Rosenthal left behind her high school sweetheart, who was the love of her life, seven years ago. Now, she and the once-rebellious Oliver Bowman are back in Chandlerville - after his foster father's heart attack and Selena's contentious divorce - to deal with her secrets, the recklessness that caused their breakup, and the almost-strangers they've become to each other and their families. Live and work together, or lose everything that matters…The ultimatum tilts Dru Hampton’s contented life in Chandlerville, Georgia, on its ear. The man that Vivian, her cantankerous boss and benefactor, wants Dru to partner with -live- with - is Brad Douglas, who’s let Dru down every way a man can. Sheriff’s deputy Brad has come a long way since his rebellious youth. He’s back home to care for Vivian, his ill grandmother. He’s stayed out of her way all these years to make up for the hurt he once caused. Bethany Darling doesn't kiss men at first sight...until she falls into the arms of a handsome cowboy bartender. A mysterious stranger, Mike helps scare off Bethany's obnoxious ex-boyfriend. Mike's touch feels like coming home. But Bethany's so not interested. Between stalled-out dreams of becoming a painter, troubles reconnecting with her sprawling foster family, and the happy chaos of her sister's upcoming wedding, Bethany's already in over her head. A childhood on the streets taught Mallory Phillips to never trust love again. Years later, she longs for a peaceful existence and a community to call home, only she can’t quite settle into the picturesque, cozy world around her. 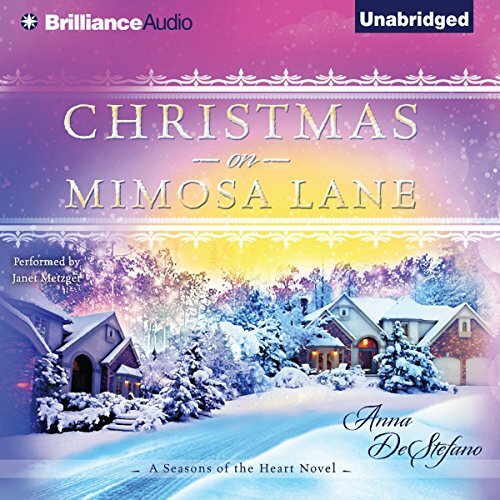 When Polly Lombard sneaks into Mallory’s house to look at her Christmas tree, Mallory connects with Polly and Polly’s grieving father in wondrous ways, helping them heal. But when Mallory’s past returns to haunt her, will she trust her new family to be there for her? Once, Sam Perry had it all. Then the unthinkable happened.... Watching his once-carefree wife withdraw into herself was almost more than Brian Perry could handle. Moving her out of New York to Chandlerville, a small, quiet suburb of Atlanta, felt right. Anything to get her away from the memories of the buildings, and her world, crashing around her. 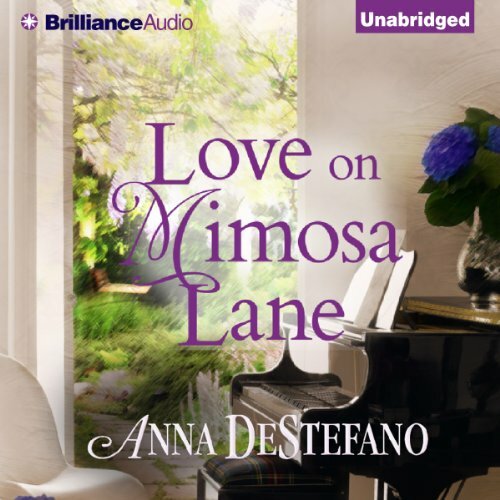 Now, two sons and many years later, Sam cherishes the new life on Mimosa Lane that Brian built for them. Until lightning strikes twice. Law Beaumont and Kristen Hemmings have watched each other from a distance for years. But Law, a bartender with a bad-boy past, and Kristen, an assistant principal devoted to helping her community, couldn’t seem more different. 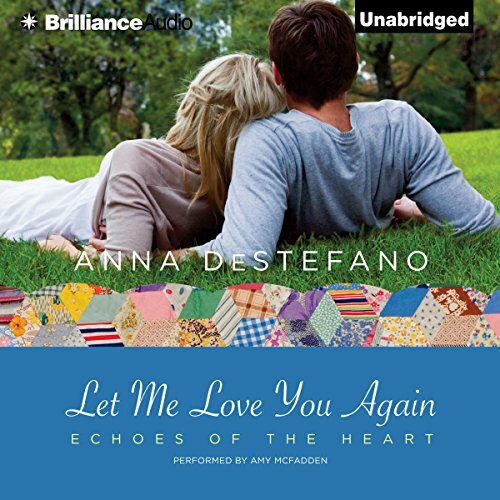 When they unite to mentor a young foster child and to help Law’s troubled daughter through the aftermath of her parents’ ugly divorce, their attraction deepens. They face the undeniable connection between them, and a whirlwind of challenges they can only conquer together.